Marine Jet Power (MJP) has welcomed Kelsey Nemeth to the MJP team. In her role, Kelsey will be responsible for overall brand development and marketing initiatives worldwide. 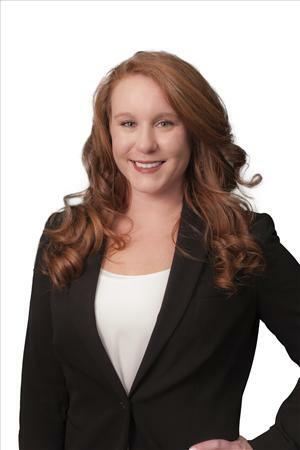 Kelsey most recently served as Marketing Coordinator for Brunswick Commercial & Government Products, where she was responsible for developing and executing all corporate marketing efforts. Prior to Brunswick, she worked in the aviation industry where she gained insight into consumer and digital marketing strategies. Kelsey holds a Bachelor's Degree from The University of Alabama.